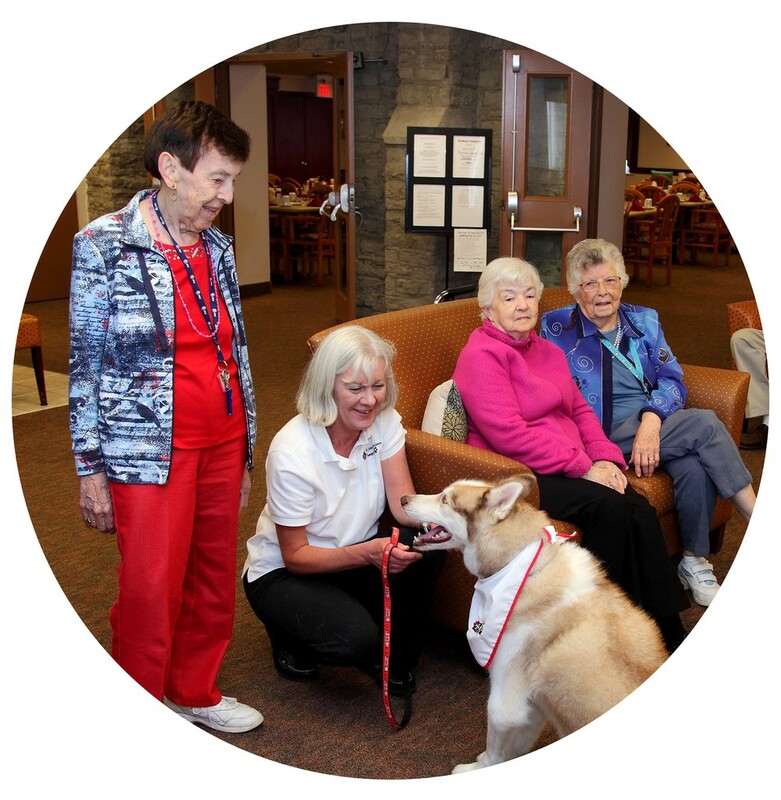 Designed for seniors who wish to live in an original home rich with character, yet still value location, flexibility and quality care, The Bridge Street Retirement Residence prides itself on being unique among Belleville's retirement homes. A combination of classic architecture, unparalleled location, responsive staff and modern care has created a truly unique living experience for residents. The heritage atmosphere is one not found anywhere else and makes Bridge Street exactly Where You Want To Be. With a range of care from independent living to assisted living, the availability of care at Bridge Street helps provide peace of mind for residents and their families. We offer a comprehensive list of medical and personal services that can be expertly catered to different levels of need. Bridge Street provides a wide range of social, cultural and recreational events that keep residents active and engaged. Meant to stimulate mental and physical health, our activities are part of Bridge Street’s overall goal of enhancing general wellness and strengthening the sense of community. Conveniently located in a mature neighborhood just a short stroll from Belleville’s Historic Downtown, Bridge Street’s unparalleled location within the remodeled St. Thomas Parish Hall creates a striking home that is perfectly adapted to the needs of today's seniors.